Snap(shot) Judgements are posts that will appear with no real regularity. It’s primarily a way for us to get thoughts and photos up as soon as possible, especially when we have no plan to write a feature-length column on the subject. Here, Gary samples some of the very best the specialty food industry has to offer. 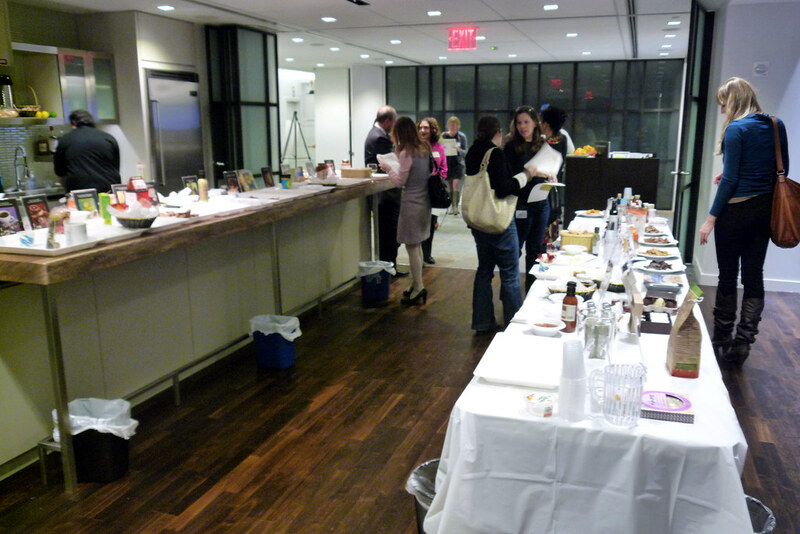 Earlier this month, I attended Taste the Best, an event hosted by the National Association for the Specialty Food Trade to allow members of the press to sample some of the winners of the sofi™ Gold Awards for the Outstanding Specialty Foods. Spread out over several tables were a cornucopia of foods – chocolate, olive oil, vinegar, bacon, ketchup, and much, much more. Here’s just a small sample of the things I managed to taste during the event.